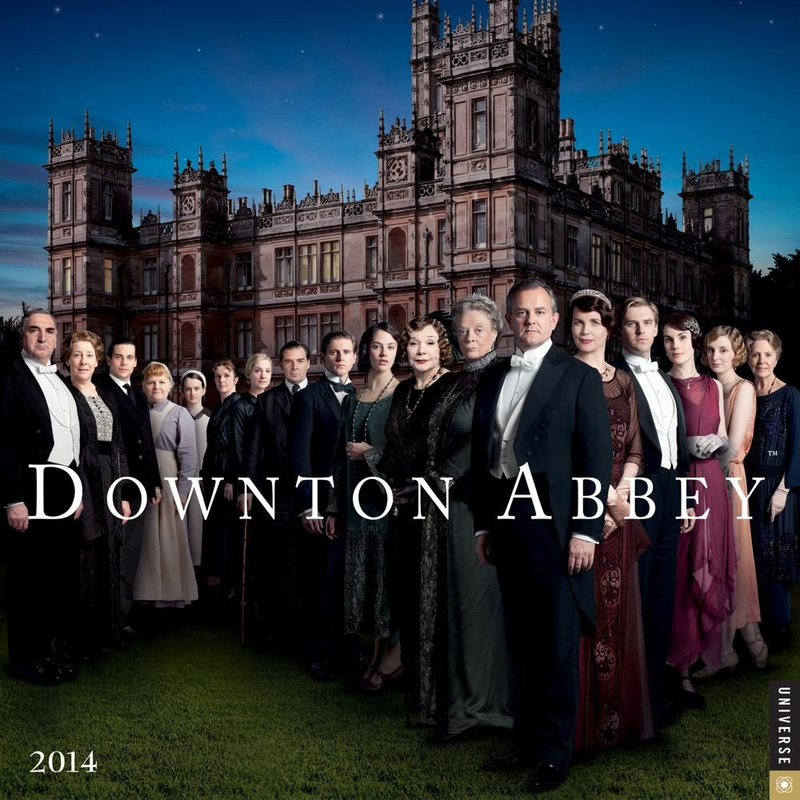 Vikram (Fortytwo) is joined by Nadia, Glen(Dagos_Rivers) and Saad (Saad164) to review Julian Fellowes Period Drama Downton Abbey. Beware of Spoilers and we regret the poor audio quality. This entry was posted in Podcast, TV Shows and tagged Dagos_Rivers, fortytwo, Nadia, saad164. Bookmark the permalink.